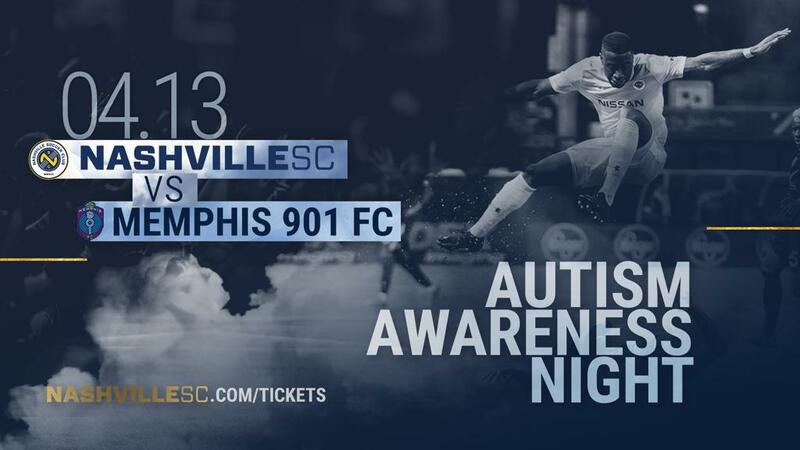 NASHVILLE (March 26, 2019) – April is Autism Awareness Month and Nashville Soccer Club will host an Autism Awareness Night at its next home game at First Tennessee Park on April 13 against in-state rival Memphis 901 FC. In partnership with autism awareness groups On the Avenue, Autism Speaks and Autism Tennessee, members of all groups will receive a specially-priced ticket with a portion of proceeds from those sales going to support autism awareness. Nashville SC has been working with artist Cody Martin, who has hand drawn iconic images around the club. Martin is an illustrator from middle Tennessee who has autism and is pursuing a career as a working illustrator to entertain people using his gift with the help of On the Avenue. 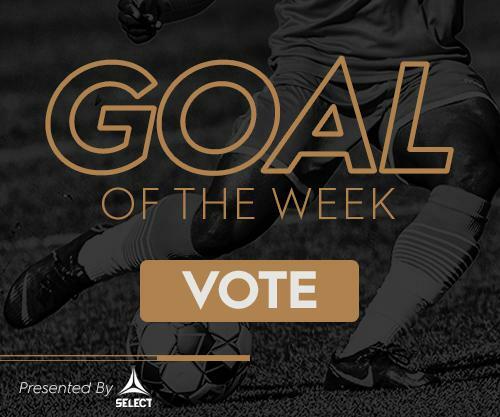 In the build-up to the game, Nashville SC Season Ticket Members will be able vote on one of Martin’s drawings to be used on a gameday T-shirt. The winning illustration shirt will then be sold at First Tennessee Park on April 13. At the game, Nashville Soccer Club will be auctioning off select original sketches from Cody to benefit autism awareness. In addition, a portion of the proceeds from the sale of the shirt that wins the fan vote will also go to the cause. While the shirt will go on sale at the game on April 13, sales will continue throughout the season. Other differences at the game on April 13 will include quieter music and public address announcements over the speakers at the stadium. There will also be a sensory sensitivity room on hand for families who may need a break from the noise of gameday. Nashville SC players will wear autism bracelets during pregame warmups to show support for autism awareness. On the Avenue is a place where adults with and without intellectual and developmental disabilities come together to create, learn and realize their dreams and career goals. By meeting individuals where they are and helping them grow at their own pace, with encouragement and real-world experience, On the Avenue provides inspiration, education, information and entertainment for families and those affected by intellectual and developmental disability. Autism Speaks is dedicated to promoting solutions, across the spectrum and throughout the life span, for the needs of individuals with autism and their families. Autism Speaks does this through advocacy and support; increasing understanding and acceptance of autism spectrum disorder; and advancing research into causes and better interventions for autism spectrum disorder and related conditions. We empower people with autism and their families with resources, online tools and information covering the life span. Autism Tennessee is the one door for the local autism community. The mission is to enrich the lives of individuals on the autism spectrum, their families, and their community through education, advocacy, and support.